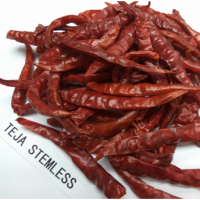 We are an manufacturer and exporter of food products like spices and masala. We supply different varieties of spices and masala like cardamom,cardamom powder,black pepper,pepper powder,dehydrated green pepper,chilly,chilly powder,turmeric and turmeric powder.We supply all spices varieties at best quality with best price in the brand name of mr yummy. We also supply our spices varieties in the customized logo and packing based on the clients requirement. 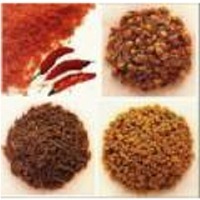 We are reliable supplier of All types of Indian Spices with best quality and competitive price. 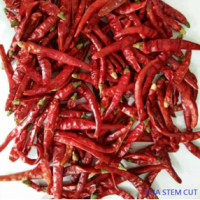 Our product are FDA approved and meet international standards. Upon buyers request we are able to furnish all the required proofs and certificates of the quality. Short on time? 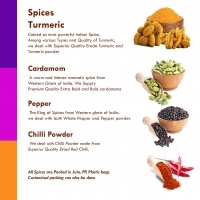 Let indian-spices sellers contact you. India is the spice bowl of the world. India is the largest producer, exporter and consumer of spice in india. 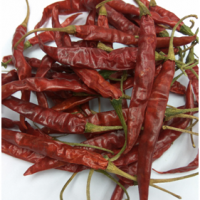 We have carved a distinct position in the market as the leading trader, importer, supplier and exporter of spice. The range is free from adulteration and quality oriented. We offer these spices at highly affordable price. The spices that we export are of superior quality and processed under multiple quality check. The packing followed by us is HDPE bags with 50kg per bags. Indian spices. As per buyers' specifications.